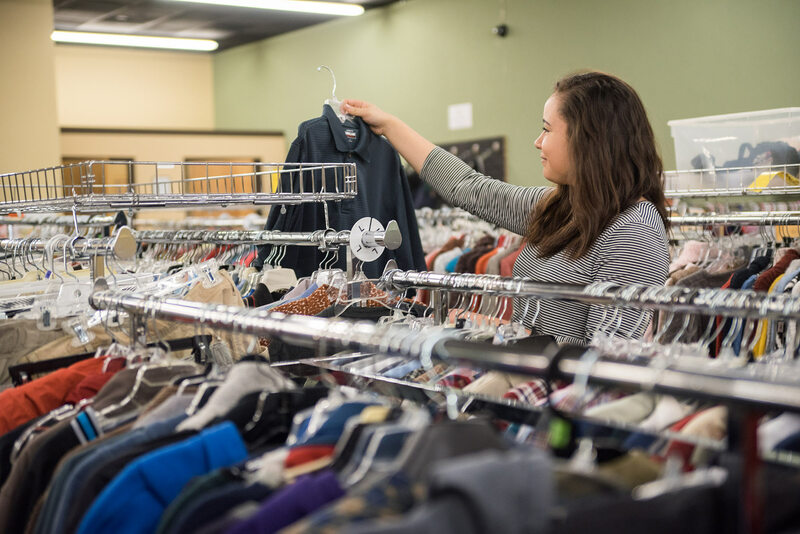 SAFE’s Attic provides high quality goods to our community. 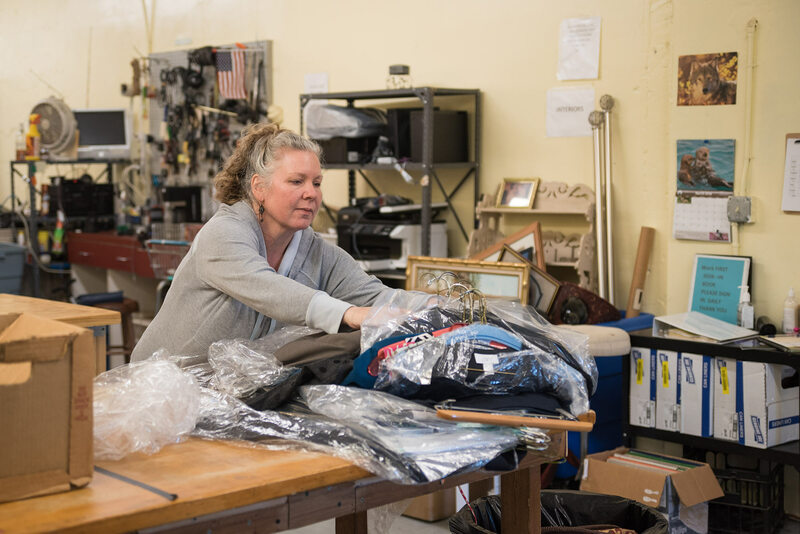 With items like apparel, footwear, home goods, and more, SAFE is able to provide affordable items whose proceeds help contribute to SAFE’s cause. SAFE’s Interiors is a resale furniture store specializing in upscale, lightly used furniture at affordable prices. 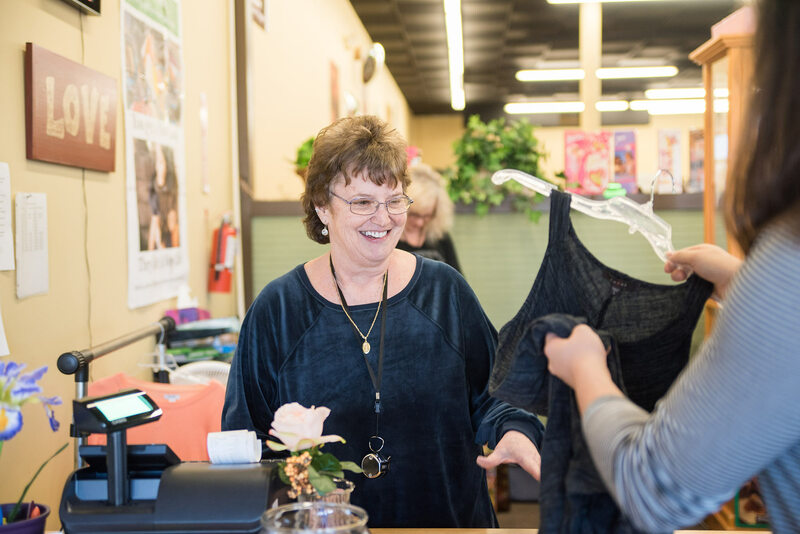 At SAFE’s Interiors, our mission is to provide reasonably priced goods to the community and use the profits to support Stacey’s House.